New Japanese Modern styles Sushi ! ! 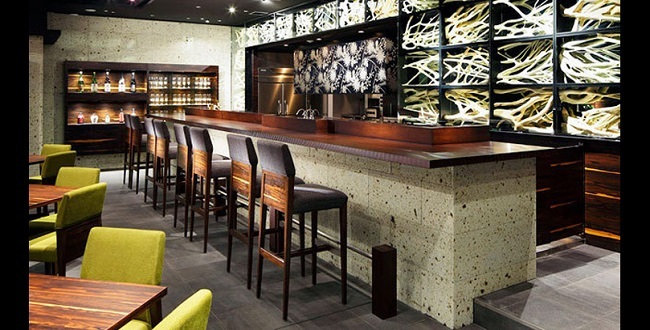 Enjoy ”Sushi & Bar ” in Ginza. If you have baby ,no problem this restautrant .